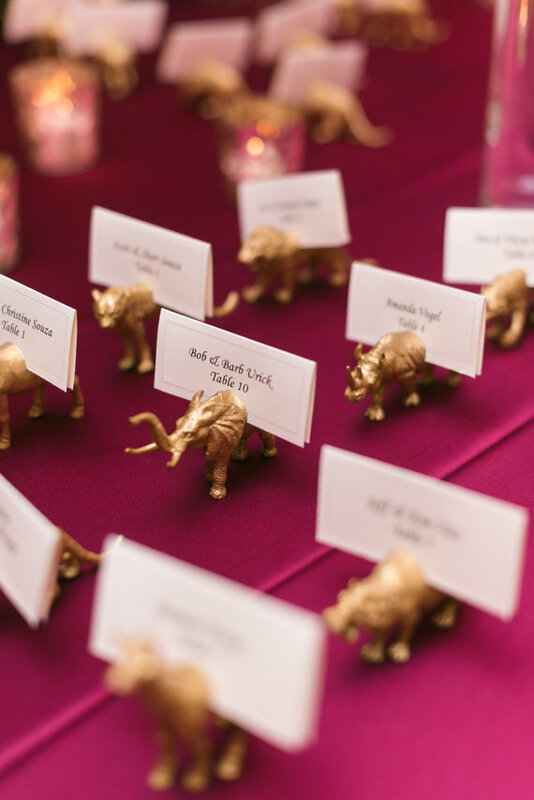 You needn’t spend fortunes on wedding favours to delight your guests. 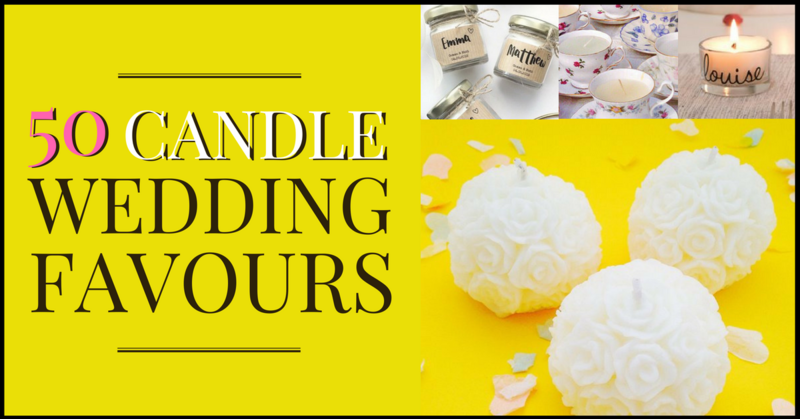 With an abundance of styles, ideas and inspiration on the market, we’ve focused on our favourite cheap but super-fab wedding favour ideas to buy online for under £1 each. 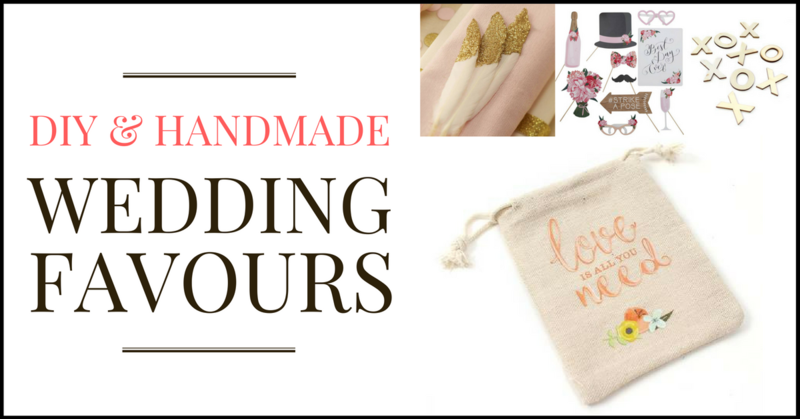 Scroll down to enjoy the vast array of cheap wedding favour ideas and click the items to shop away! 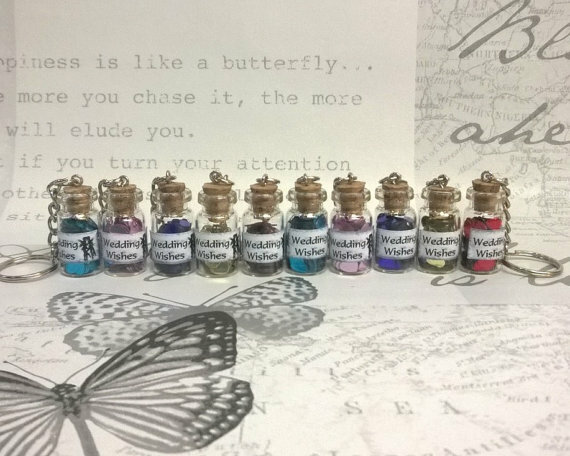 These are perfect for you to personalise. Best. Day. Ever! Great for a late night wedding snack for your guests! 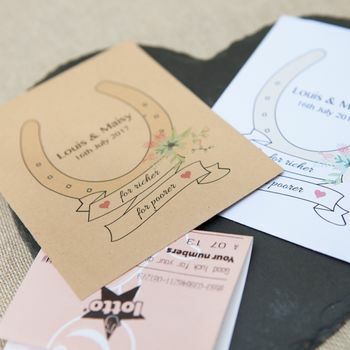 One of the most practical cheap wedding favour ideas! 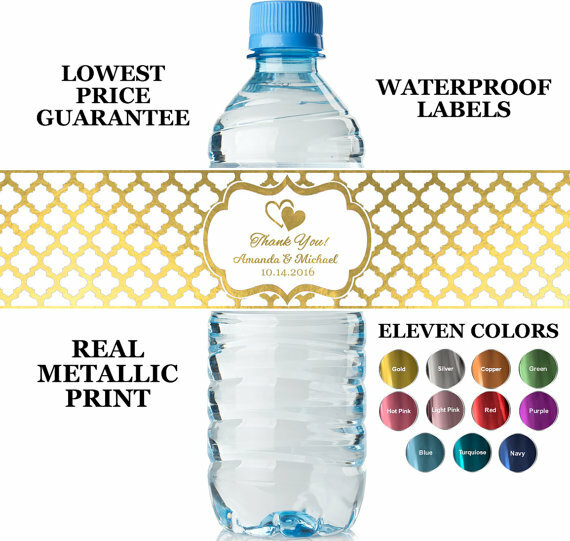 Personalised, metallic print water bottle labels – great for keeping your guests refreshed on your big day. 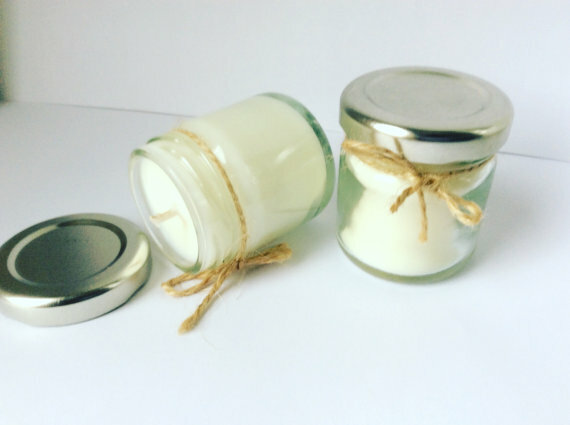 Dreamy soy mini jar candles with silver lids, perfect favours to give your guests on your special day. Beautifully presented with added personalised tag and paper flower. The “must have“ at your wedding to make sure those shots that are missed gets noticed at all angles! A pretty (and very very tasty) chocolate heart, hand tempered with Callebaut chocolate, and presented in a cellophane bag and finished off with ribbon and a tag. One of the best, but cheap wedding favour ideas. 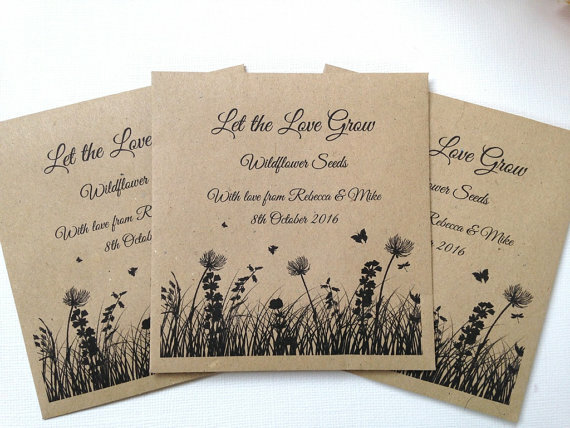 Pretty little packets of wild flower seeds for you guests to plant at home, a longer lasting memory of your special day. These beautiful wine glass charms are made by using glass pearl beads. The spacers are silver plate with detailed crystals to give them a sparkle. Oh the possibilities! 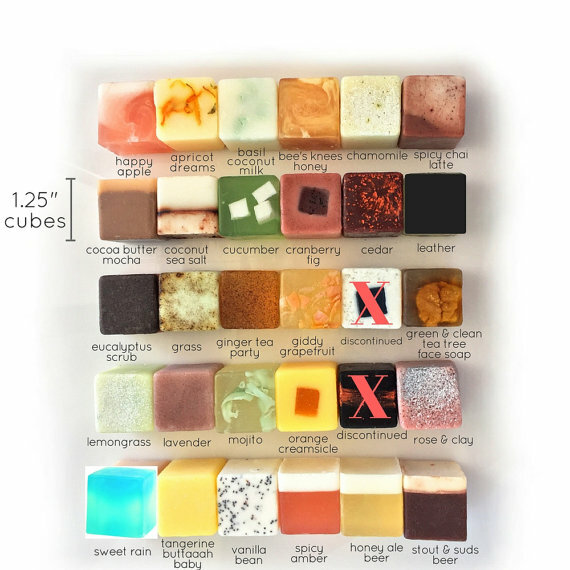 These are cute little soap favours that your bridal shower or wedding guests will adore. 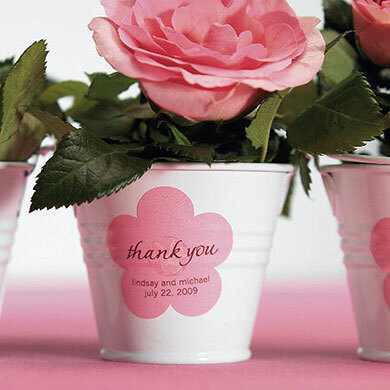 Say thank you to your guests with these unique clay thank you tags in heart shape. They can be used for any occasion. 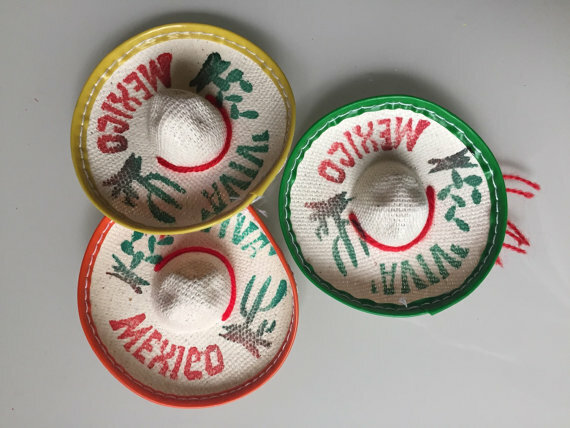 Cute little sombrero hats to adorn your wedding tables. 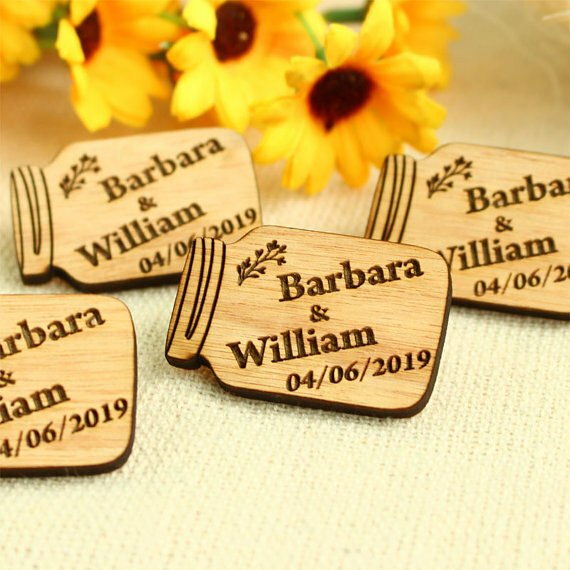 These “Hugs and Kisses From The New Mr & Mrs” wedding favour tags are the perfect way to easily spruce up and add a personalised touch to any favour. 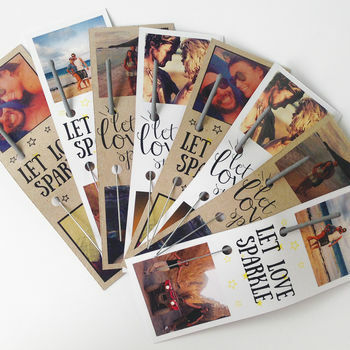 Throw in a little rustic romance with Love Wooden Confetti! Scatter a handful of gorgeous confetti over the tables at your wedding reception to add a simple, special touch. 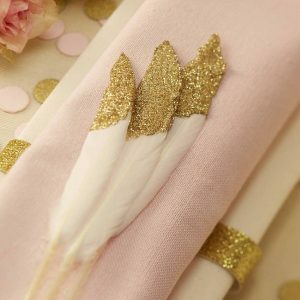 Add a charming touch to your special day with these fabulous Gold Glitter Dipped Feathers. 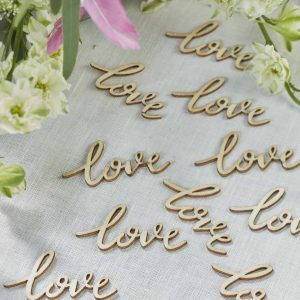 These beautifully elegant decorations will add an extra touch to your big day. 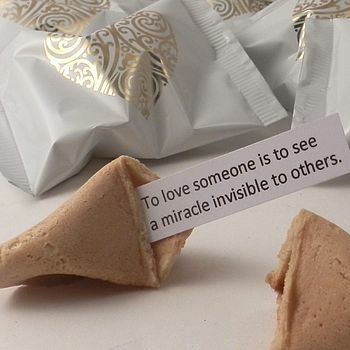 These wedding fortune cookies contain quotations which are a celebration of love, your wedding day and marriage. 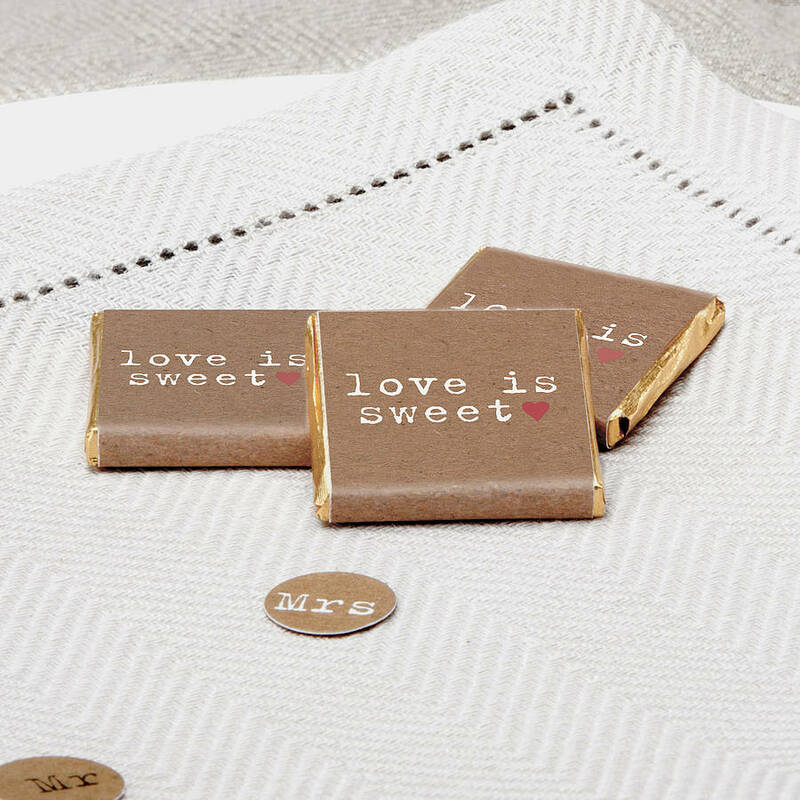 Wrapped in a white foil with a gold heart design which adds a beautiful finish to these unique wedding favours. Browse around here for more ideas. These wedding favours sit proudly on the table with personalised photographs of your choice, each with an accompanying sparkler. Add some unique charm to your wedding tables with these personalised gift tags designed exclusively by Clouds and Currents, and choose from any letter of the alphabet for the perfect finishing touch. 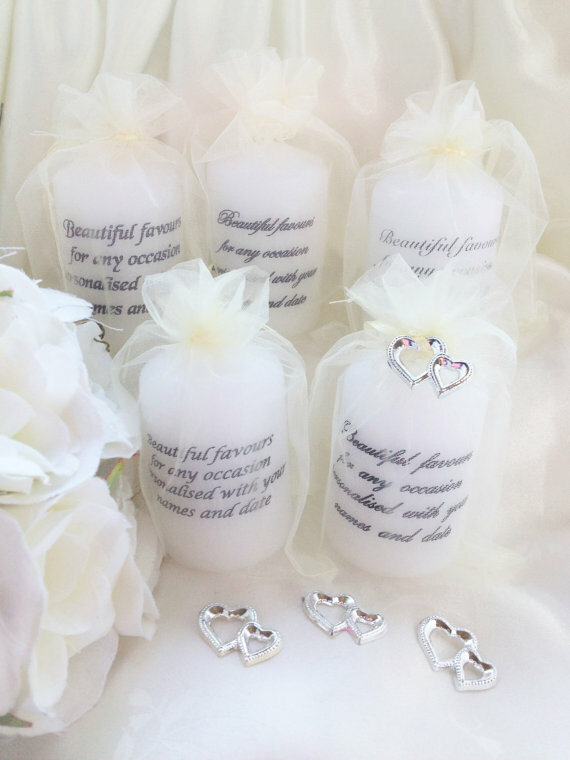 One of the most beautifully cheap wedding favour ideas! Personalised bags for your sweetie table. 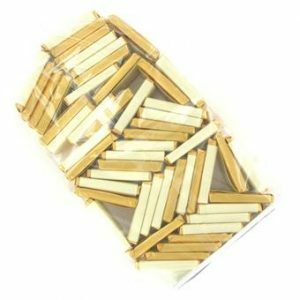 This pack of 25 bags will help with the finishing touches at your party or wedding. Perfect for sweets, these bags are great for weddings and parties. 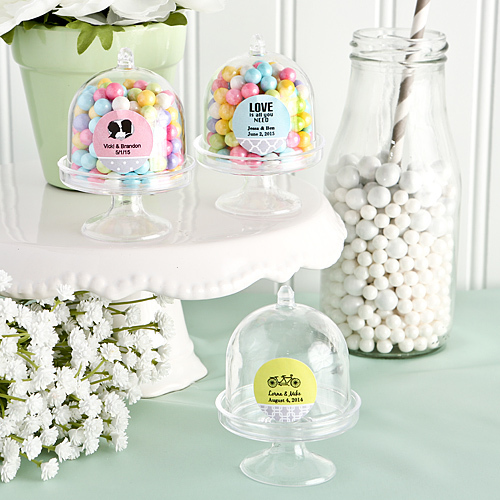 Sweets are wonderful cheap wedding favour ideas. 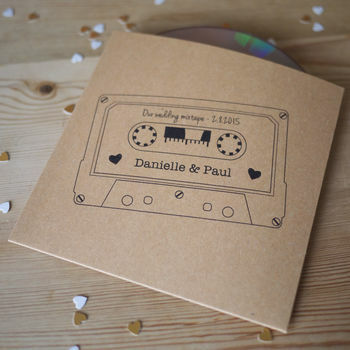 These fun retro covers can be personalised with your names and wedding date on the front of your ‘mixtape’ and your playlist on the back allowing your guests to take home the mixtape of your day! 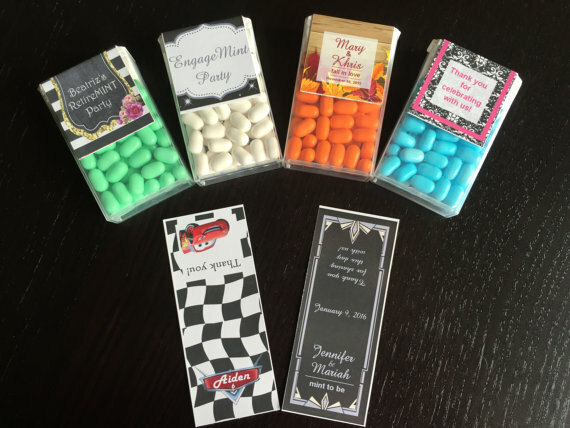 Say thanks to wedding guests or bridesmaids in these chic, fun matchbox favour boxes! 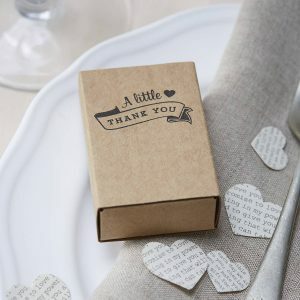 Each of these gorgeous little boxes is printed with “A little thank you” in vintage-style typography. 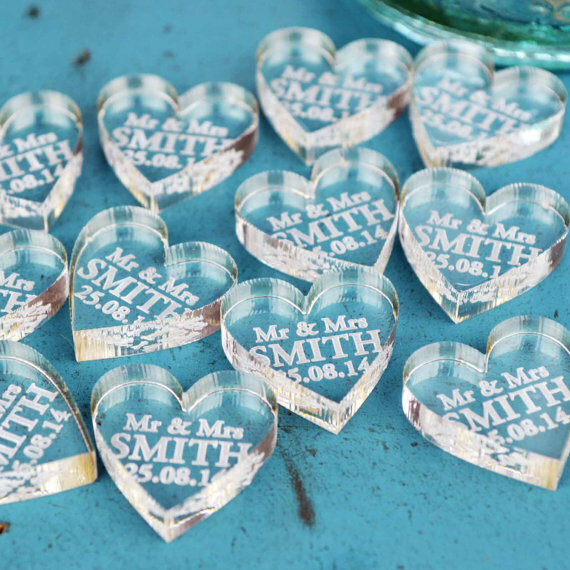 Add a charming touch to your special day with stunning Mr and Mrs Heart Wooden Confetti. 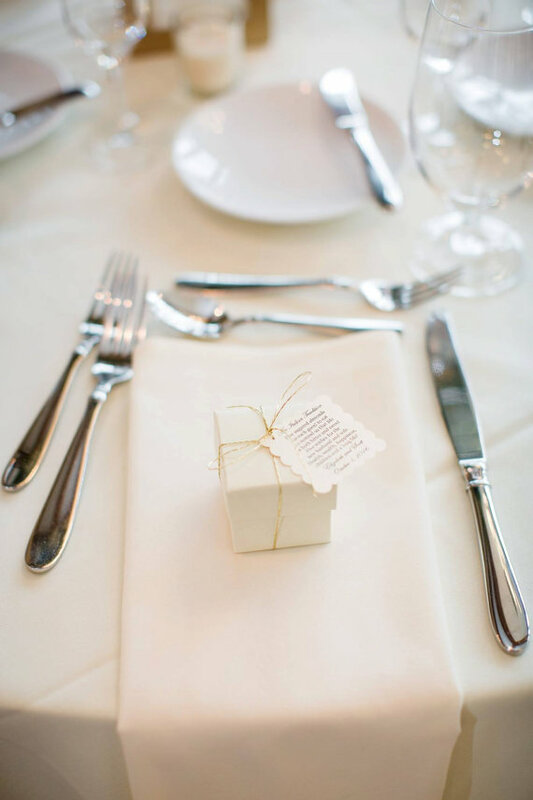 Scatter on wedding tables for a lovely finishing touch. 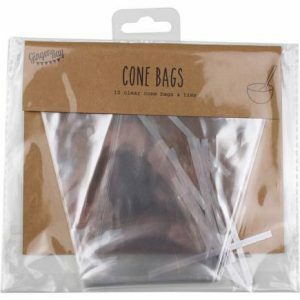 These cone bags will look stunning when filled to the brim with colourful candy. You can let your guests go wild on a candy buffet, or design the cone bags ready to go. 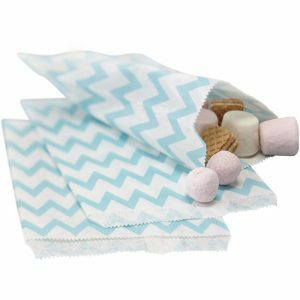 Prepare fantastic treat bags for all the guests at your party with these Powder Blue Chevron Candy Bags. These little chevron-patterned bags can be used to store sweet treats and special wedding party favours. These simple and stylish Treats Candy Bags are the perfect way to spoil your guests! For those special occasions with extravagant displays of confectionary to tease the senses of both adults and children alike. 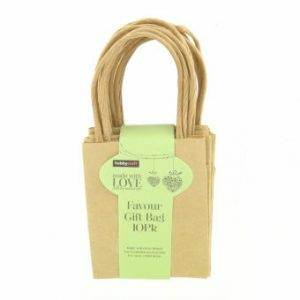 As versatile cheap wedding favour idea, these beautiful paper bags are perfect for little gifts. 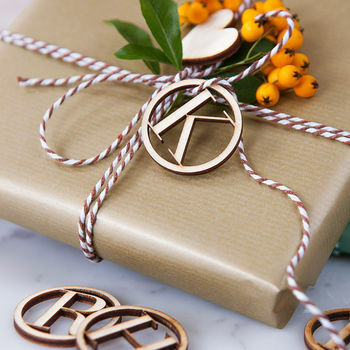 Pack in small treats and thoughts inside and watch your guests’ delighted faces when they open them! 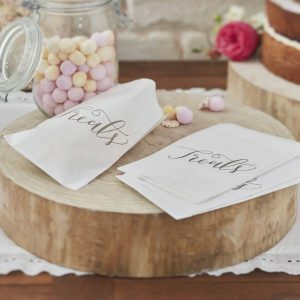 Collect sweet favours and exciting little gifts to fill these gorgeous Ivory Favour Bags with String, the perfect little souvenir to take away from your stunning wedding spectacular! 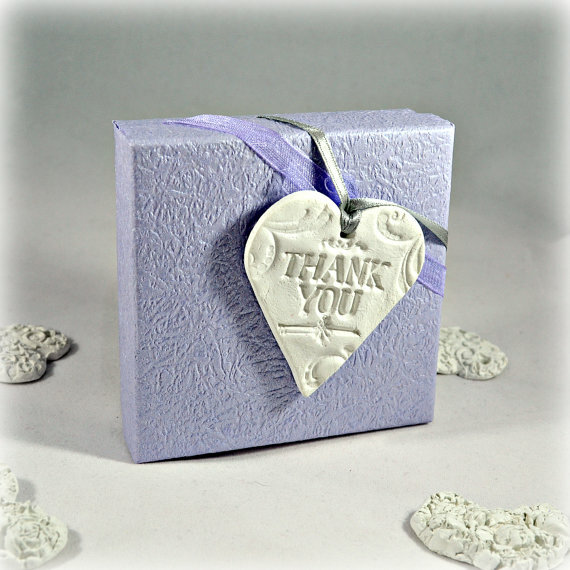 Show your gratitude with these stunning Wedding Favour Boxes. 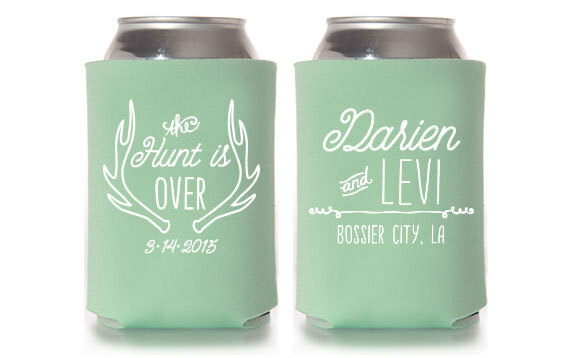 You can fill them up with the perfect personal treats to surprise your bridesmaids or guests. Unusual, unique and finely-made, simply fill these lovely buckets with confectionary, confetti and other amazing treats! 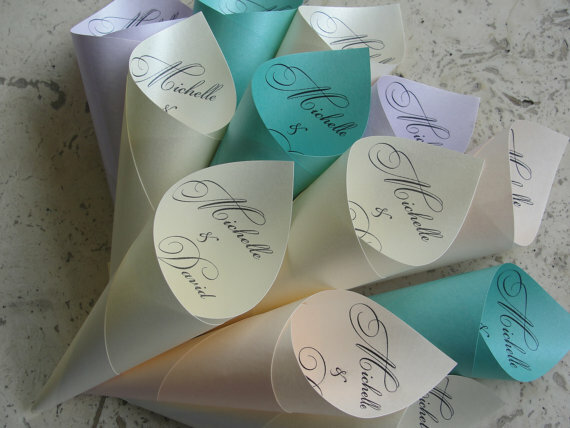 These personalised paper cones can be filled with sweets, popcorn or petals. 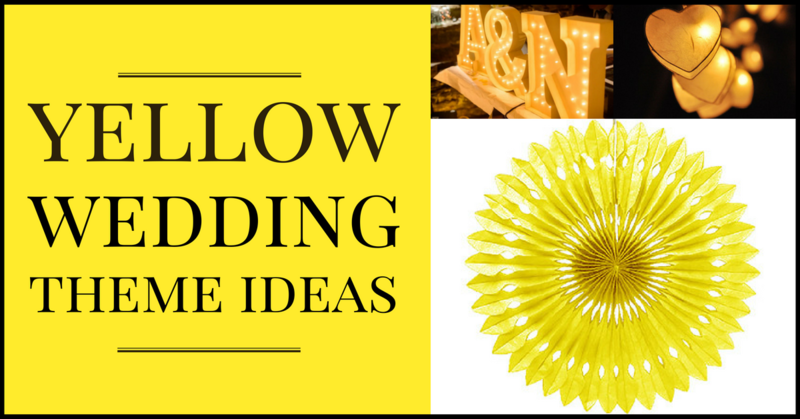 These cheap wedding favour ideas are seriously popualar! 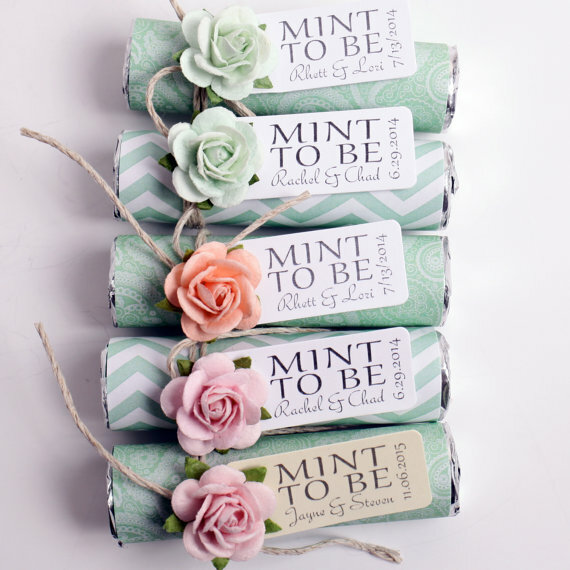 In packs of 24, these mint favors are a perfect way to thank guests for attending your wedding. 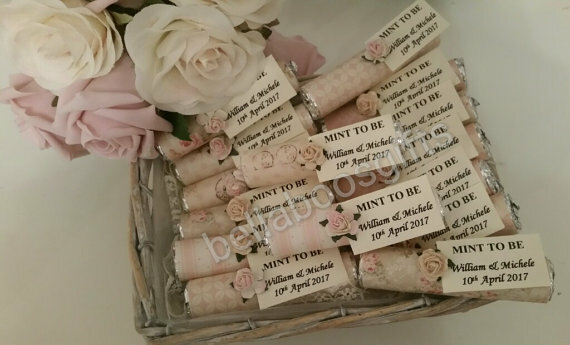 You can personalise your favours and colour coordinate with your overall theme. These are lovely, and are sure to be well-received by your loved-one’s mouths. 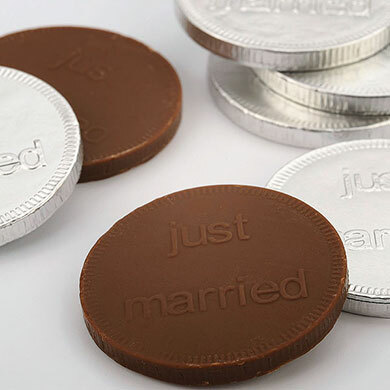 These silver ‘just married’ chocolate coins are great table favours and decorations. A delicious treat for small and large wedding guests alike! 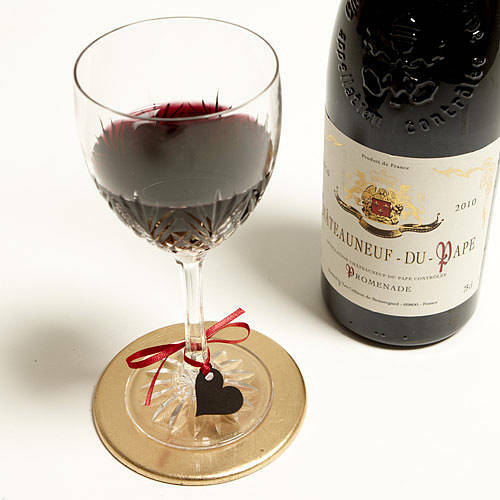 Supply your guests with a little tipple at their table. Mini cocktails to the ladies, and dark rum for the lads? For only 76p each, combine these miniature natural birds nests with sweet eggs and ribbon for a creative wedding favour or decoration. 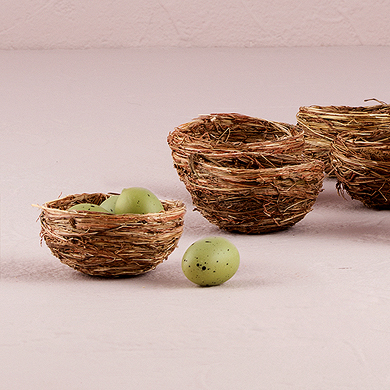 Adding a natural touch to any wedding, these unusual little nests are sure to delight your guests. These white orchid candles of various sizings make for cute table decorations. 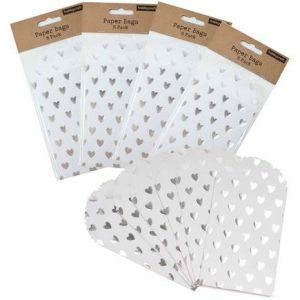 They are a whopping 34p each, so you might be able to afford enough to scatter everywhere as well as your recepetion tables! A lovely handmade card tissue holder for wedding guests to wipe away their tears of joy! Give your guests and unexpected surprise with these cute favours, with a message on the back to say thank you for sharing your special day. You can’t go wrong giving a delicious square of chocolate as your cheap wedding favour ideas. Their packaging is in keeping with a rustic or country garden look. 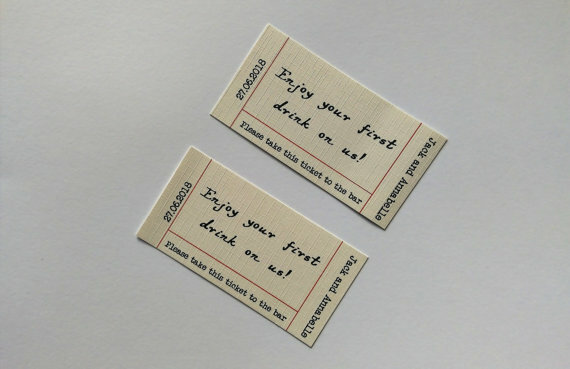 Lay these on each guest’s napkin as a thank you for attending your wedding. You will never loose your drink again or wander off with another’s either! 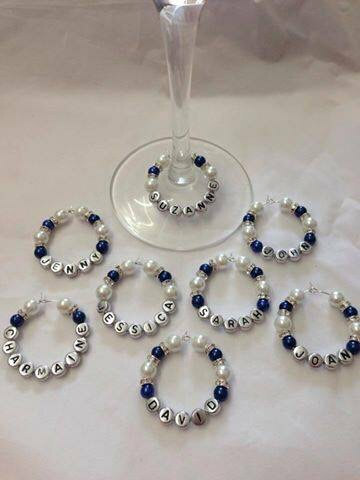 These wonderful blackboard wooden wine glass charms are ready to be initialed for any style of wedding. I’m considering getting married again just so I can buy these for all my guests. 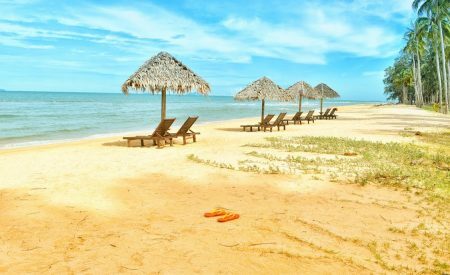 Can you imagine the scrubbing going on in hotel rooms the morning after trying to get them off the drunken foreheads, bums and chests! 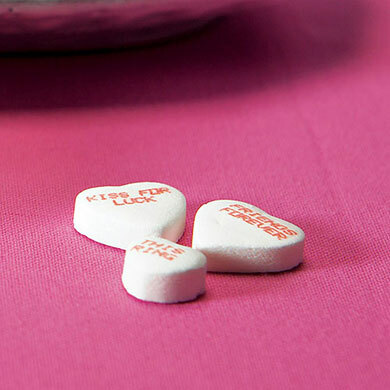 These Love Conversation Hearts work great as wedding favours. 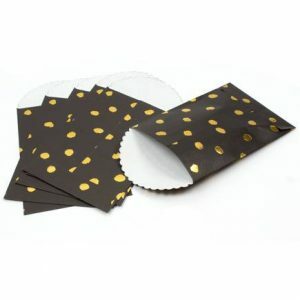 They are perfect for favour boxes or bags or just strewn across your guest’s tables. 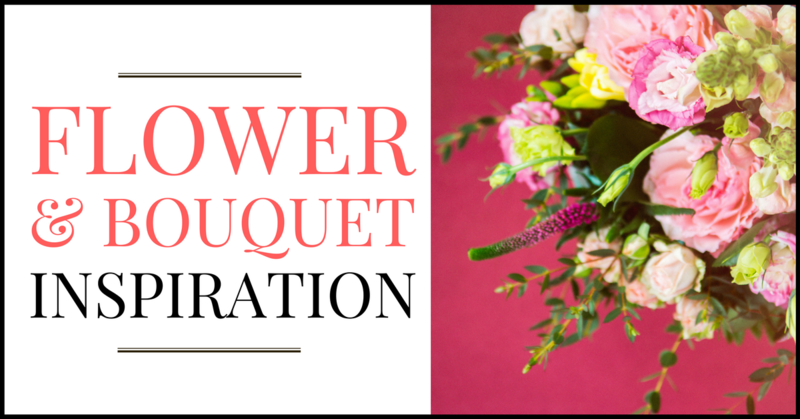 Use them in combination with floral arrangements for interesting centre pieces to really give your wedding that unique touch. 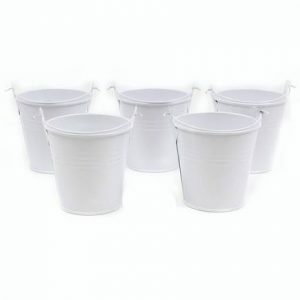 With your garden or western theme wedding, include some mini metal pails with handles as a table decoration or favour. 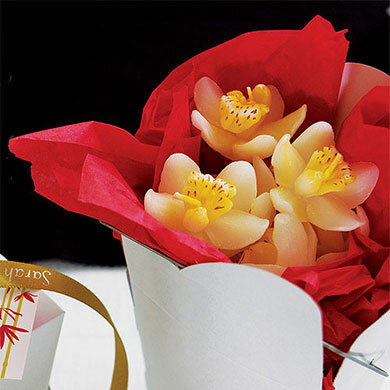 The pails can be filled with candies or flowers to suit your style. They are available in white or galvanized metal. 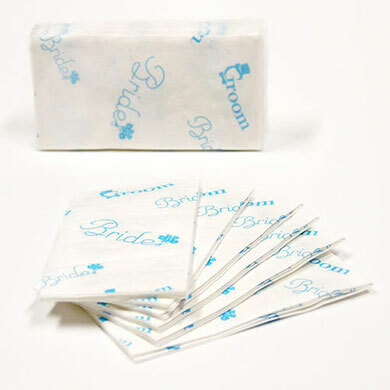 Supply your guests with much needed tissues at the ceremony and reception. Especially useful for drying tears of joy during the ‘I Do’s’ and the heartfelt speeches of the Best Man and Father of The Bride. 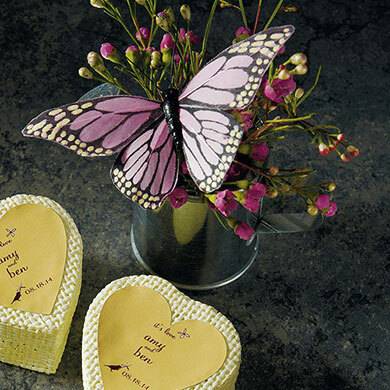 Hand painted butterflies can be added to your favours or flowers for extra colour, natural elegance and appeal. Just one or two of these balancing on the side of the plate would bring a touch of nature and elegance to any table. 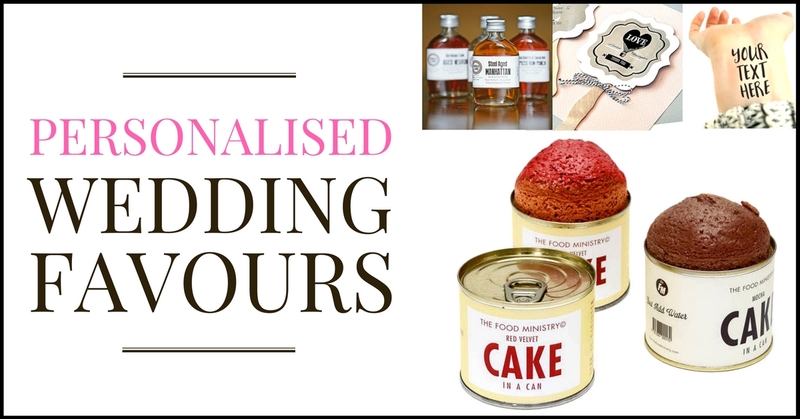 These ideal wedding favours can be personalised with your own choice of label. Fill them with the sweet treats of your choice or try baking mini cup-cakes or doughnuts! You can customise the label from a wide choice of colours, patterns and motifs then add your own text. Just like your Grandma’s but a miniature version, this adorable mini mason jar is irresistible. 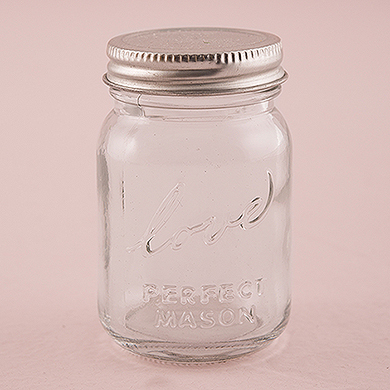 Features an exclusive message that reads “love perfect mason”, this tiny jar will be hit with your guests regardless of what you choose to stuff inside. Create the perfect wedding wonderland with a little natural goodness – simply add a Wicker Heart to your place settings as a wedding favour. 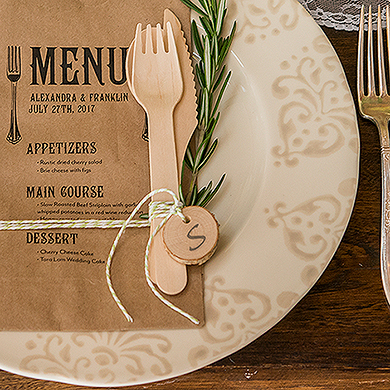 Add a little rural edge to your wedding. Not only can these mini photo frames display a photo of the happy couple’s beautiful mugs, but also can be used for ‘Save the Date’ Reminders, Place Markers, Table Numbers, or a thoughtful message from the Bride and Groom. 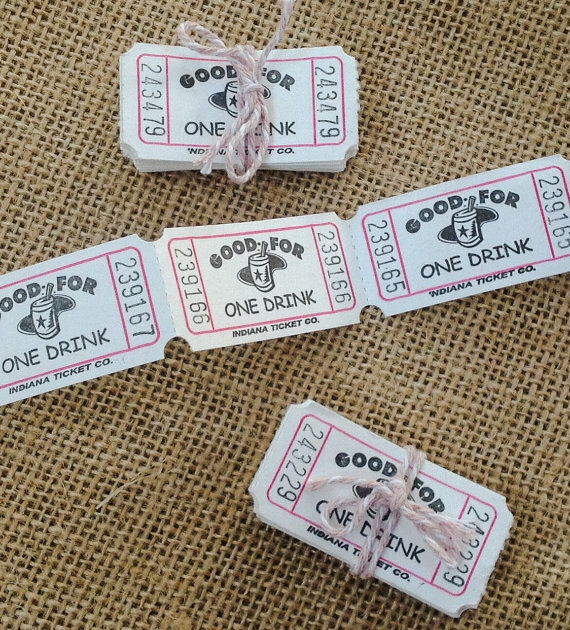 25 vintage drinks ticket tied with twine. Great for a retro themed wedding. 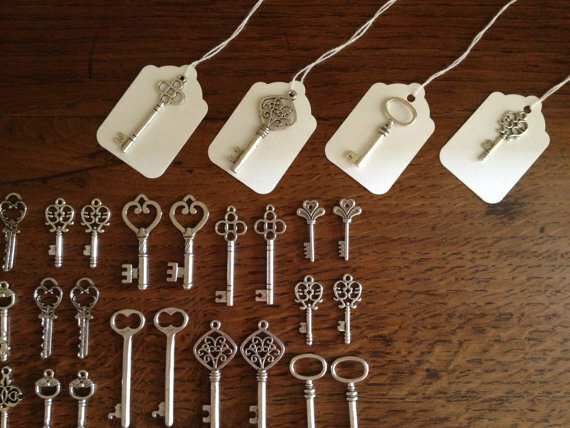 These vintage style keys are perfect for wedding favours. 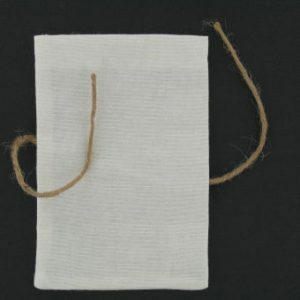 You get 100 keys and 100 tags to create your own perfect favours. 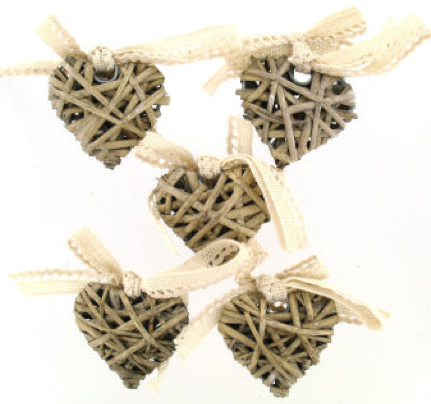 Made from the highest grade Scandinavian birch wood, each heart has a heart hole cut out to enable you to attach to favour bags, jars and other containers with twine or thin ribbon. Buy here. 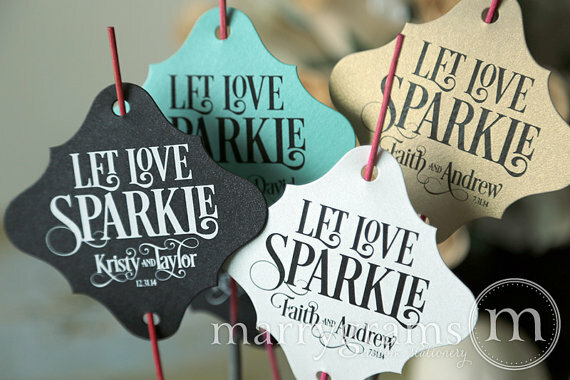 These sparkler tags are perfect for your wedding reception send-off. Each table mat comes with it’s own crayon and we all know that adult colouring is becoming the next big thing as a way to relax. 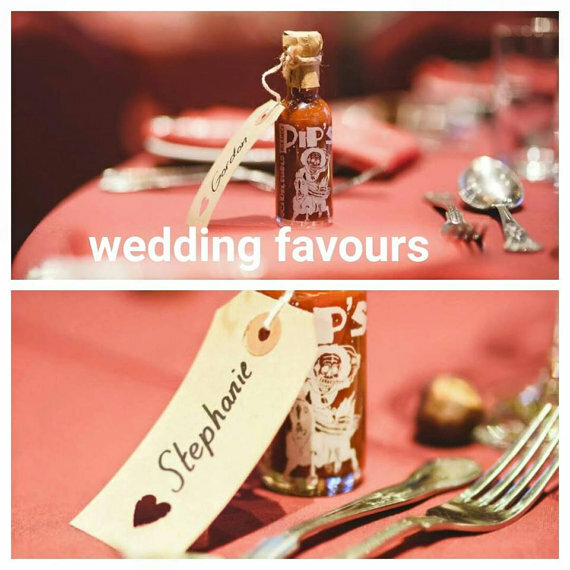 This is a great way to make sure your cheap wedding favour ideas get used! 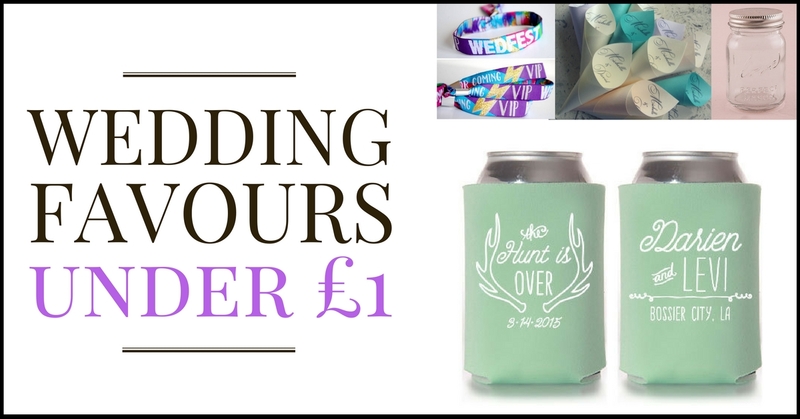 For warmer weather weddings, a personalised collapsible can cooler would be a great wedding favour gift! 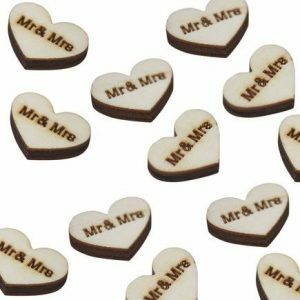 Give each guest at your wedding their initial made of quality Belgian Chocolate or create a name for your bridesmaids, flowergirls, page boys etc. 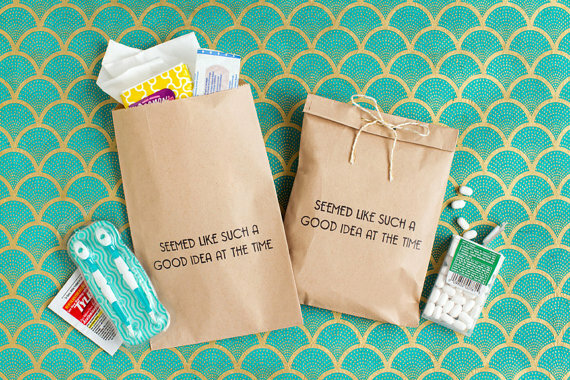 One of the most amusing of cheap wedding favour ideas! These gift bags are hand stamped with the slogan “Seemed Like Such A Good Idea At the Time” design in black ink. You can stuff them with all the things you think your guests will need in the morning. Give your guests a snapshot of your favourite or dream destinations with these unique stickers! 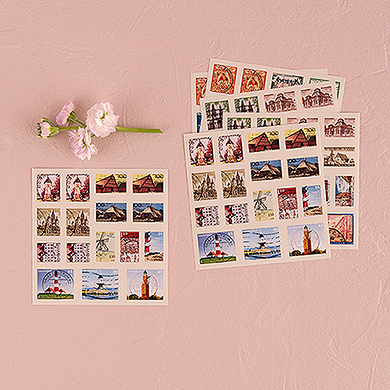 Inspired by the classic look of postage stamps, these are a great little favour, and small enough to stash in a pocket or clutch. 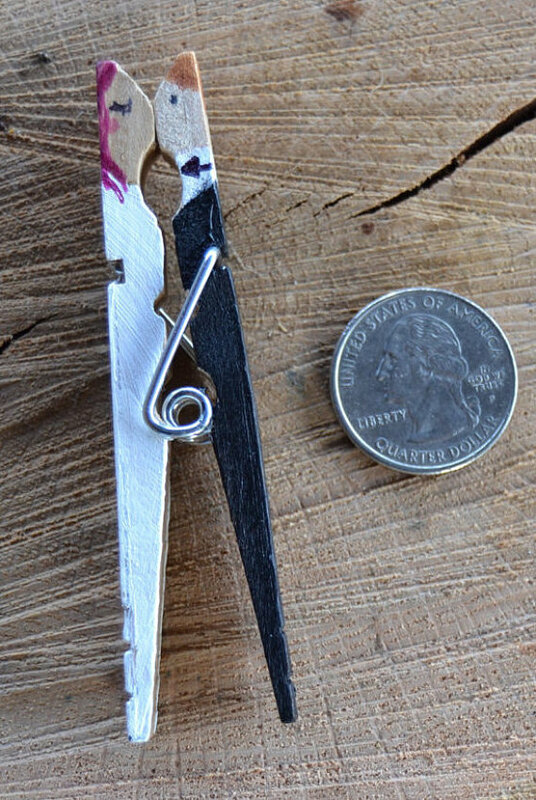 These natural birch slices offer a world of DIY possibilities. 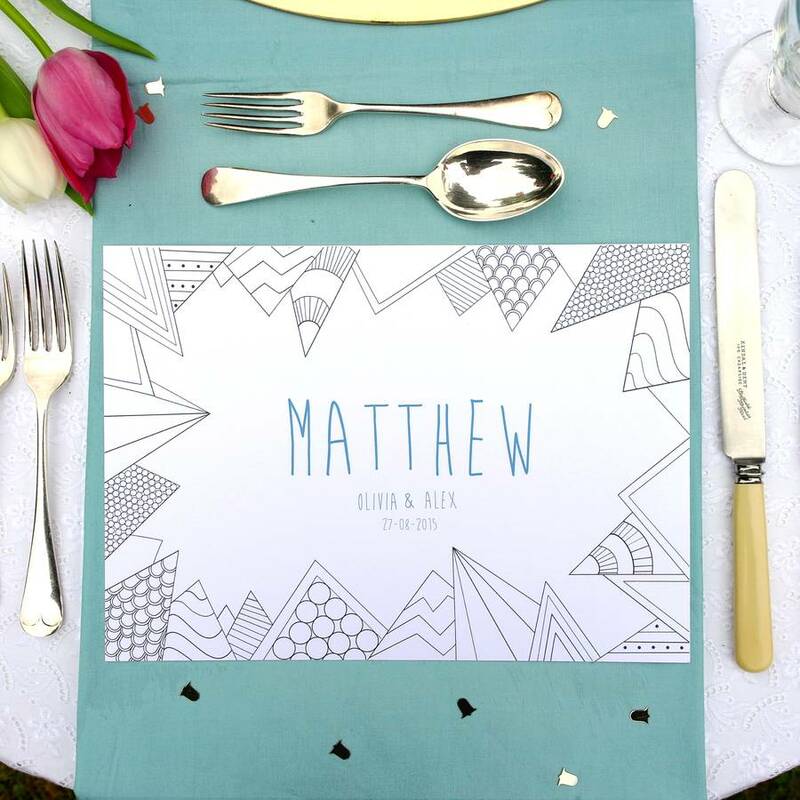 Add to a guest’s place setting and pencil their initial for a personal touch. For as little as 12p a slice, you could even spell out people’s names and have money left over. 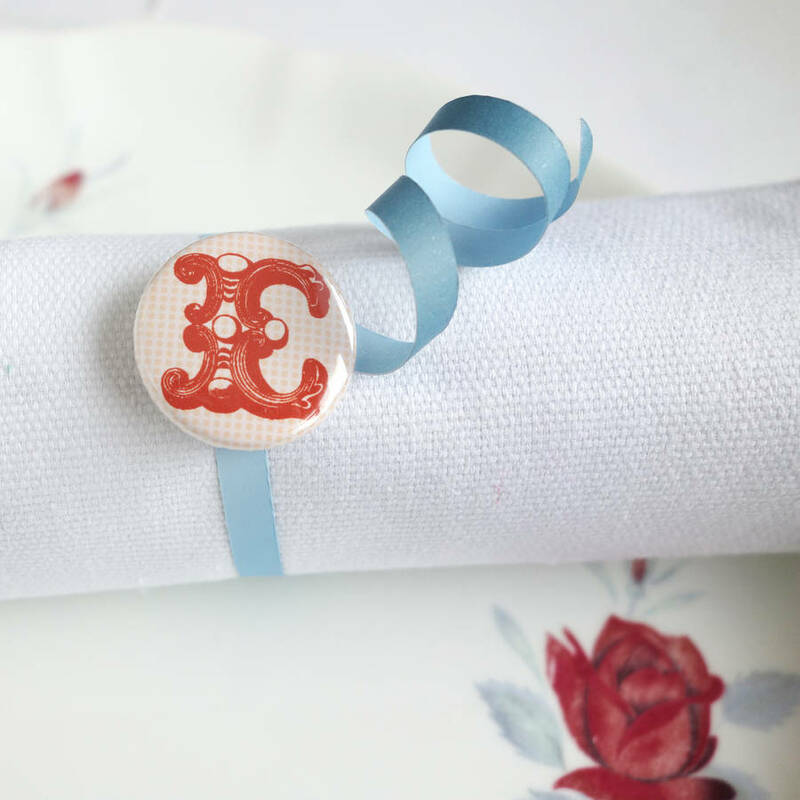 These initial magnets for place settings double-up as a cute keepsake wedding favour. Colourful, fun and eye catching, these badges or magnets will make a wonderful addition to your special event. These have snuck in at just over £1 each because I thought they were bloody cool. 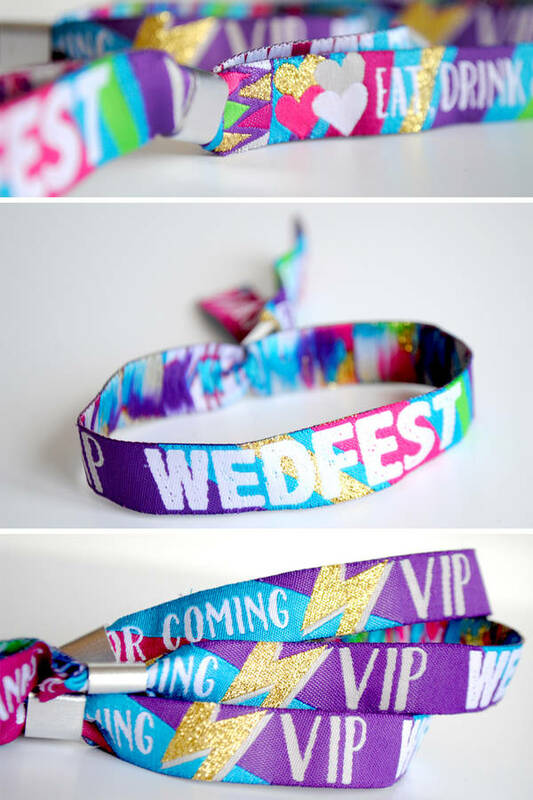 These Wedfest Festival style wedding wristbands are perfect for couples who want to have fun with their wedding guests. My favourite design says ‘Eat, Drink, Dance’. You cannot deny that these favours will be remembered…until they’re cut off your guest’s wrists! 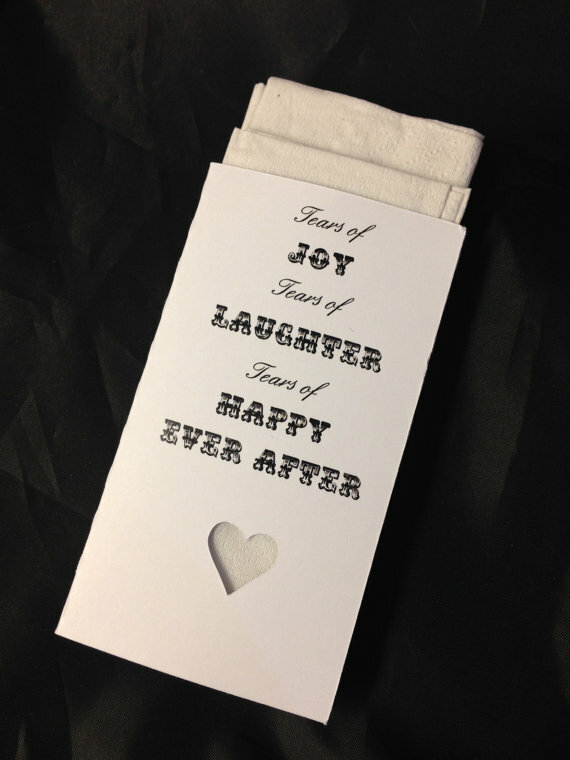 Now, this is a fun wedding favour! 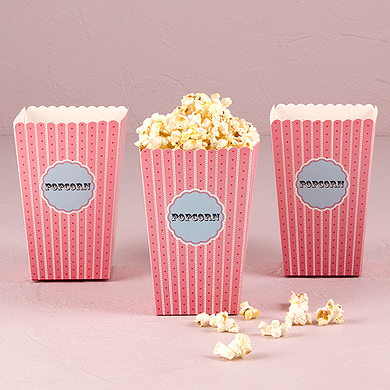 From as little as 89p each, you could have your initials printed on this sweet little package. Each glider comes in a fun envelope that can be personalised with three different sticker options. 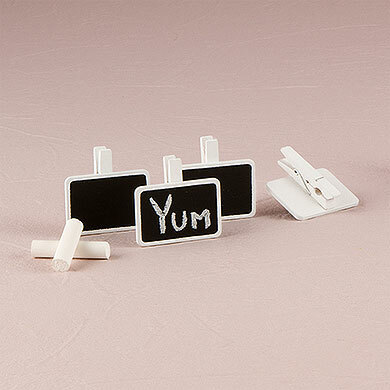 These miniature clips are a unique way to add a bit of personality to your wedding guest’s place setting. 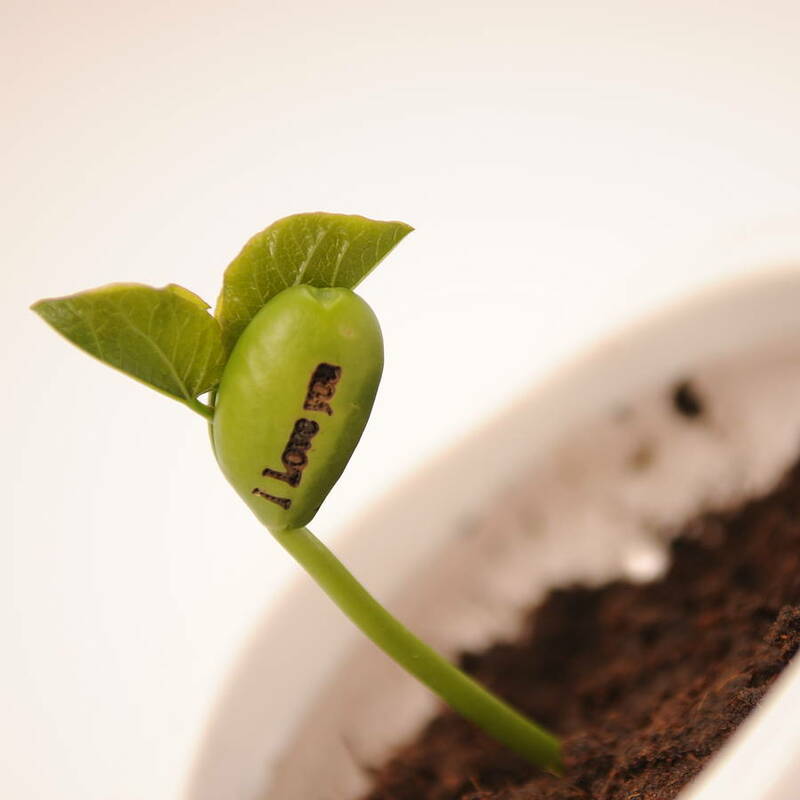 Use them to write a teeny message to each guest as a favour. 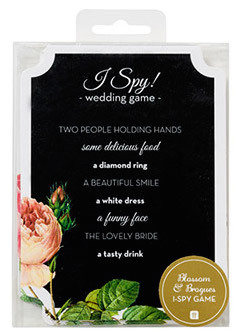 These I Spy Wedding Card Game Cards are an ideal way to add some extra fun to your big day. 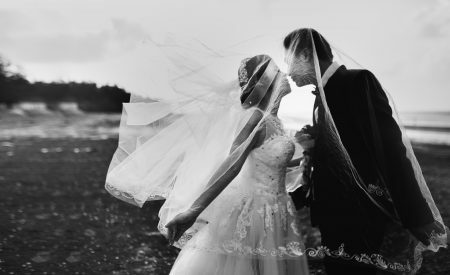 The cards simply prompt guests to take fun images your photographer may have missed. 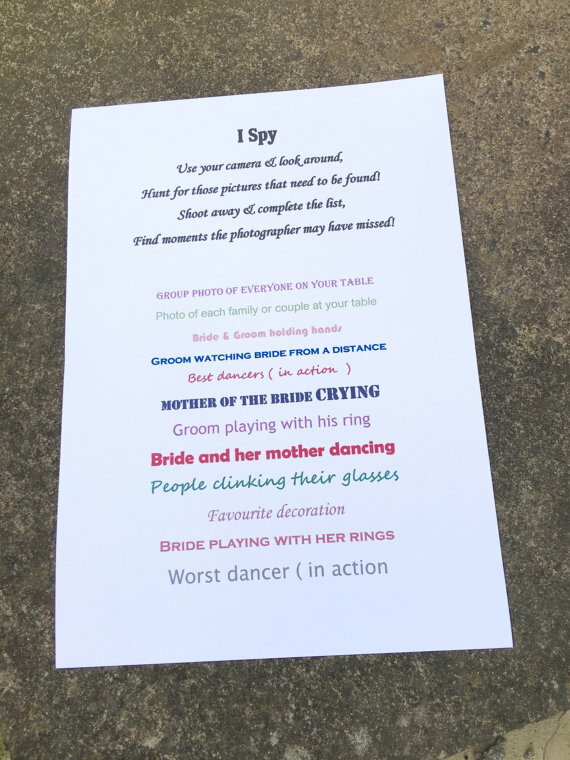 On the back of the cards there is a gap for you to add your wedding hashtag. These beautiful paper bags are perfect for wedding favours and gifts. 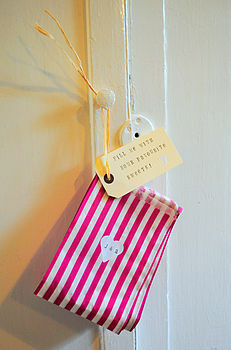 Pack in small treats and thoughts inside and watch your guests’ delighted faces when they open them! 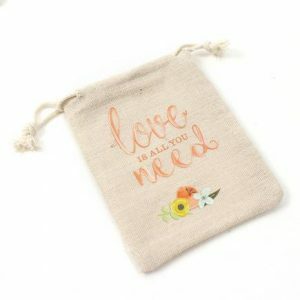 Show the love to your bridesmaids and guests with these All You Need is Love Printed Linen Bags, perfect for filling up with sweet treats and party favours! Approximately 50 individually clear wrapped strawberry flavoured rock sweets. 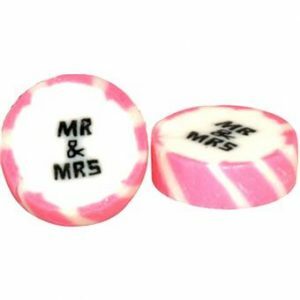 Each sweet has Mr and Mrs written through the sweet in black text with a pink and cream border. 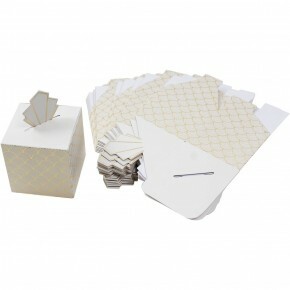 Craft beautiful accessories for your celebration with this pack of extra-small paper gift bags. Ideal for holding gifts, or for using as a favour bag at a wedding. Create delicate displays with these gorgeous Organza Bags! 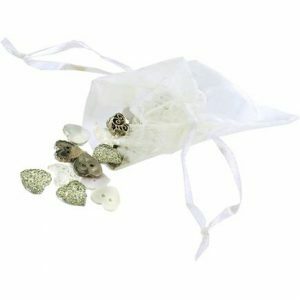 The pretty organza bag is ideal for giving out special wedding favours to bridesmaids and guests. A pack of 50 Neapolitan chocolates presented in retail packaging in a contemporary heart design. Each chocolate has just married on the wrapper written in gold text. 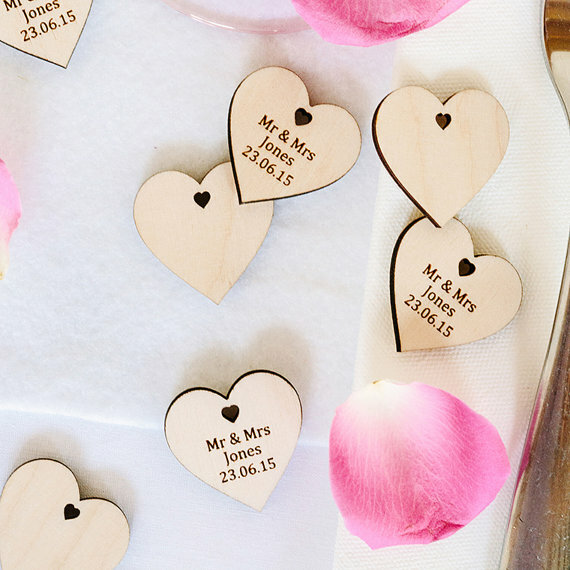 Personalised heart shaped wedding table decorations/favours perfect for adding some romance and a personal touch to your wedding table with these Wedding mementos. 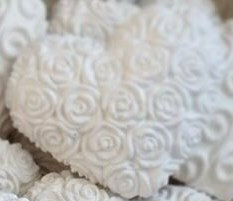 These fragrant chalk hearts are ideal for scenting drawers and cabinets, and as decoration at your wedding. 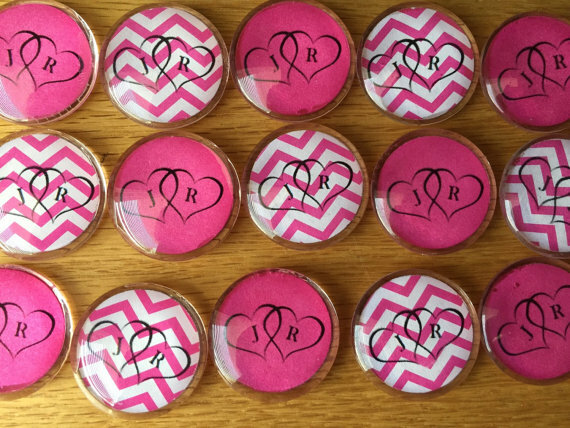 These magnets are a great way to add a personal touch to your wedding favors! 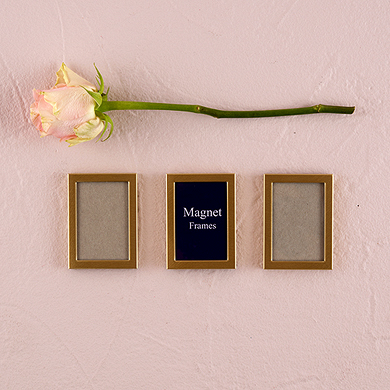 They work great for hanging pictures on any magnetic surface. 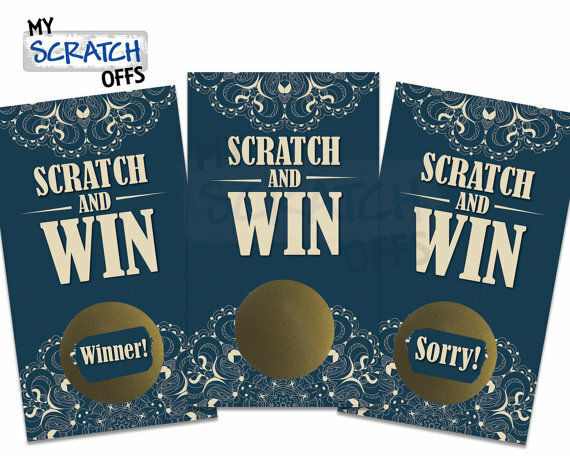 Navy and Lace scratch off game card tickets that add a fun surprise to a lucky guest. 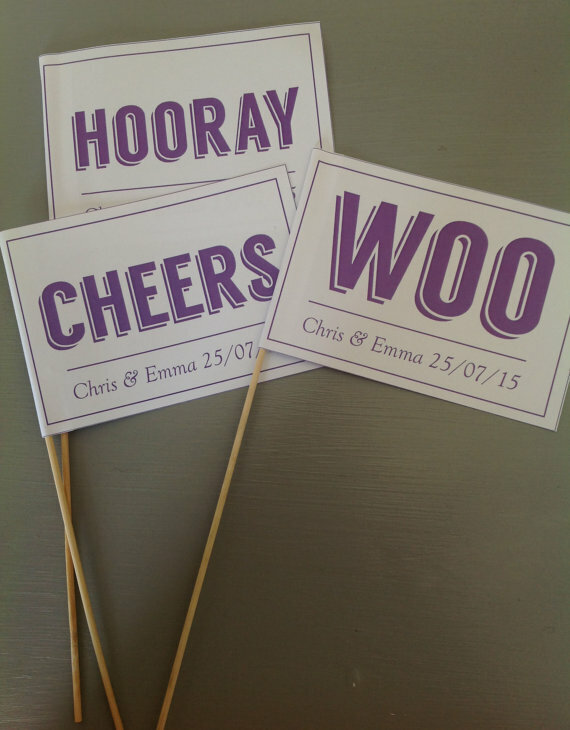 These flags are designed, printed and put together by myself and are a wonderful addition to your wedding. Guests can wave the flags during the ceremony and keep them afterwards. Hand painted, customized Bride and Groom clothespins that can be customised to look like the bride and groom! 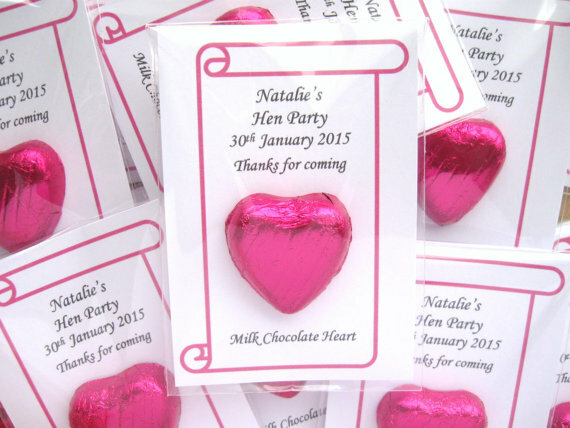 A chocolate foil covered heart attached to personalised card. 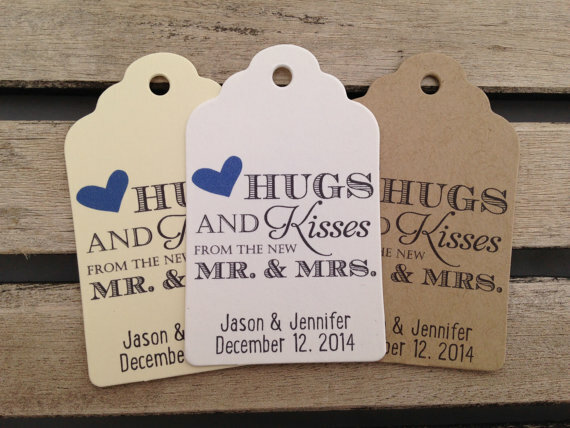 These tags can be personalized to include the name of the couple and wedding date. 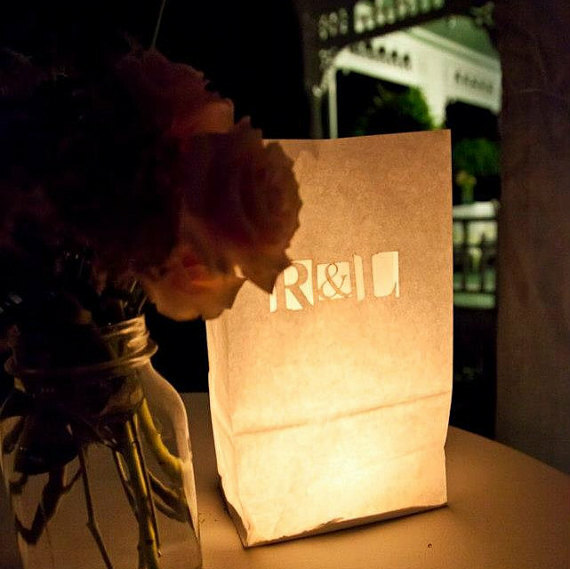 Light up a wedding walkway with Abigail Wilder’s Personalized Wedding Luminaries. 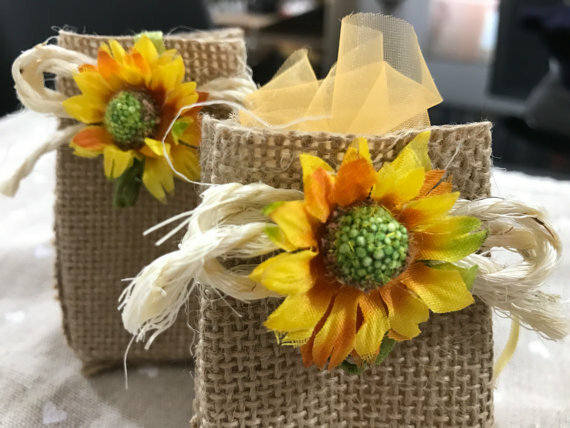 These favours are an excellent table decoration to any mason jar themed weddings and can be used as tags tied to any other items! 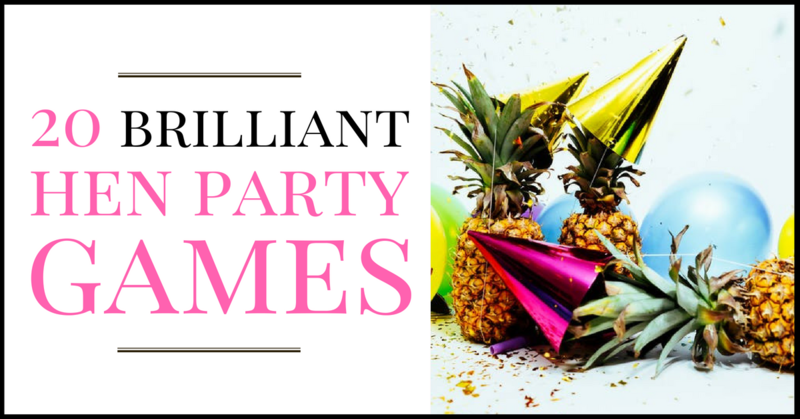 Get your guests in the partying mood with a their first drink. Can be personalised with your wedding date and names. 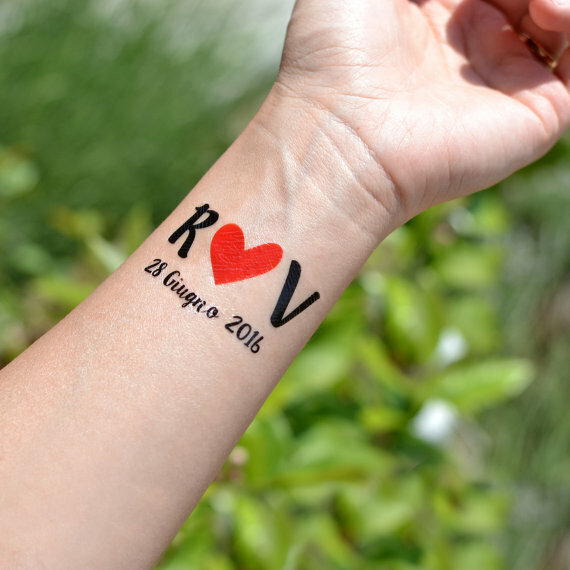 A fun and affordable idea for a favour – perfect for weddings, bridal showers and engagement parties! 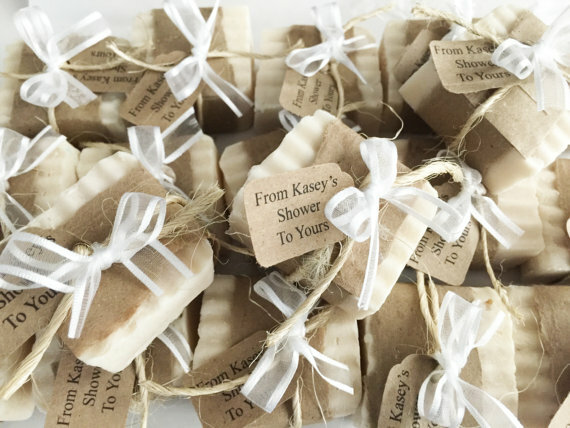 Beautiful soaps made from coconut oil and natural herbs, perfect for a wedding keepsake. 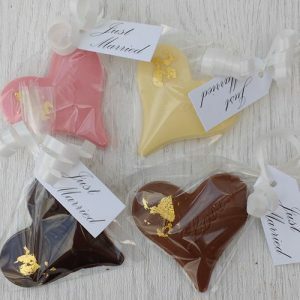 These beautiful favours come each with its own organza gift bag with confetti to match. 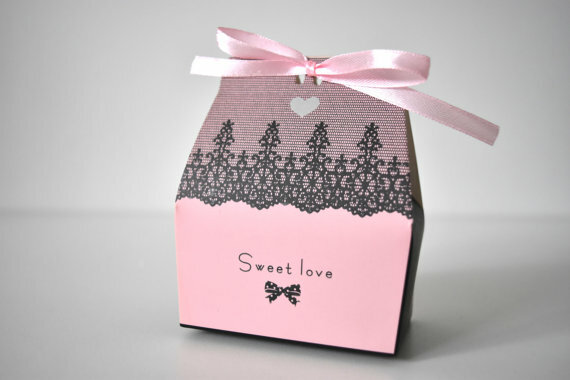 Elegant and classy favour box with lace print in pink and black, perfect for holding sweets and treats for your guests. 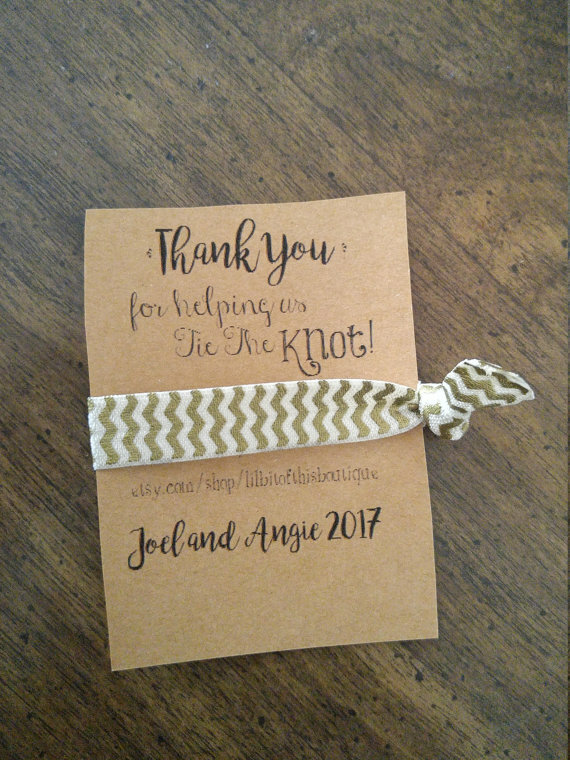 Customisable elastic wedding favour “thank you for helping us tie the knot”. 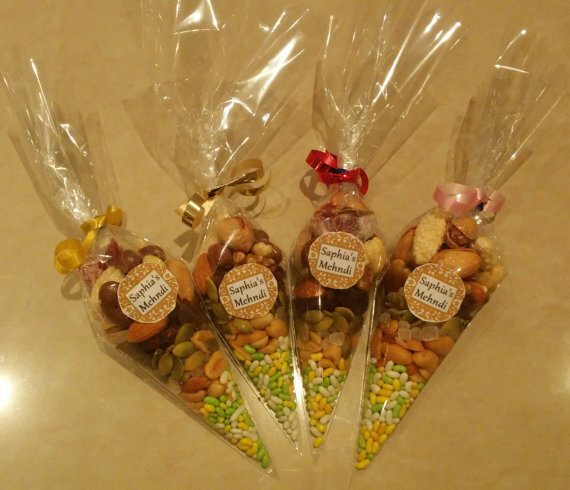 These dried fruit and nut cones can be personalised with ribbon and name tags. Shabby chic sunflower bags, ideal for holding sweets, confeti and other teeny tiny items. 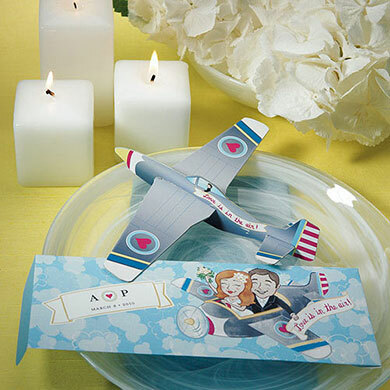 These event place card / table number holders are created from re-purposed children’s toys! 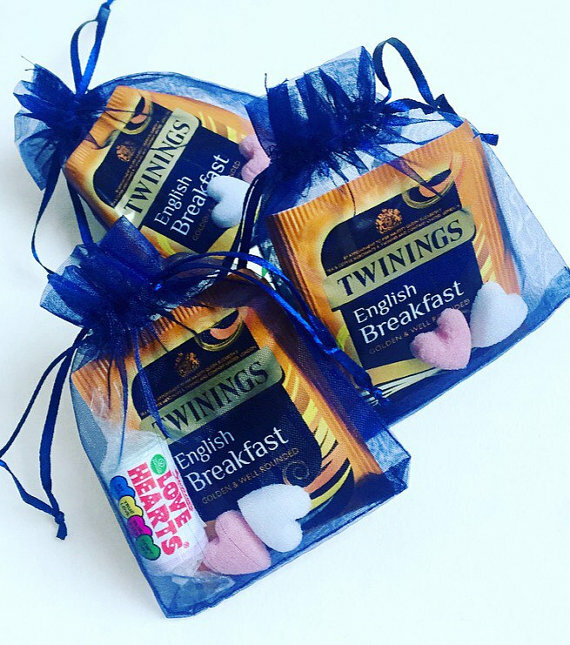 These cute organza tea-bag favours are a great addition to any table. 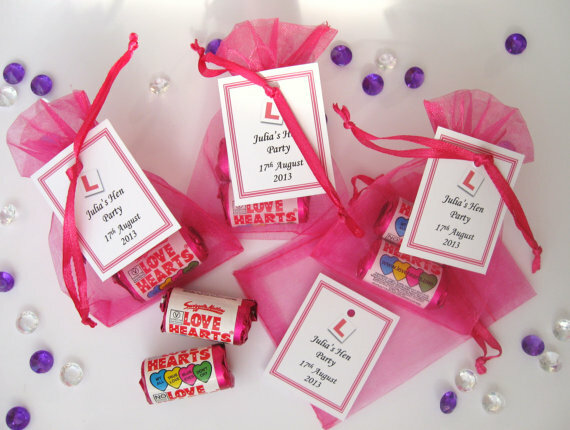 Retro Love Heart sweets in organza bags with personalised tag. 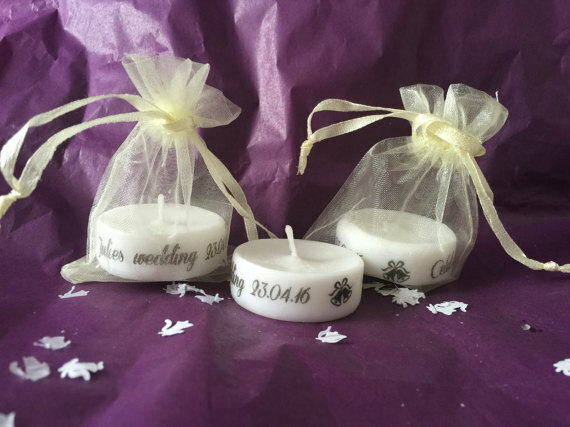 These small candles can be personalised with your names and date and given to guests at your Wedding Party. They make a perfect keepsake and are just the right size to use as favours. 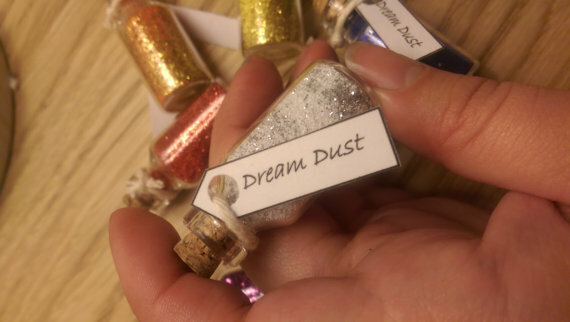 These cute little bottles are filled with ‘dream dust’ and labeled. 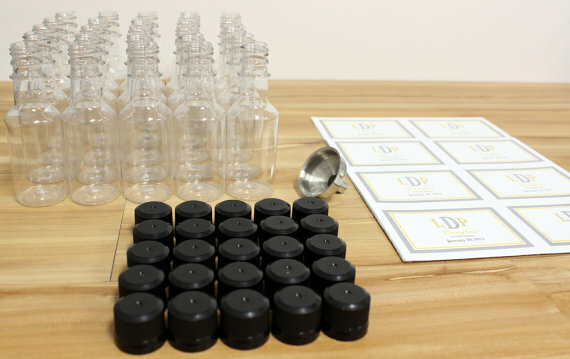 Wedding Wishes Heart Filled Mini Glass Bottles, perfect for favours, individually gift bagged and sent in a gift box. The ideal gift for children’s wedding party bags or favours. 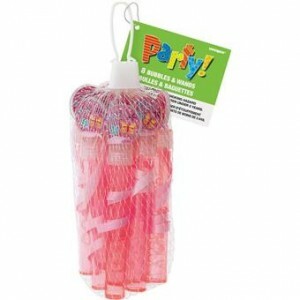 These tubes of bubbles are pink and girly, and each tube includes a pink ribbon tied around the end of the wand. 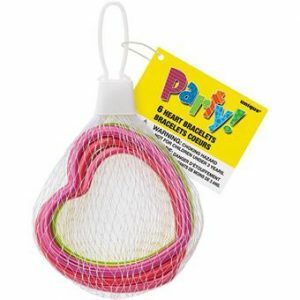 These Heart Shaped Bracelets are a great, stylish novelty item for guests with smaller hands. They come in a range of colours. 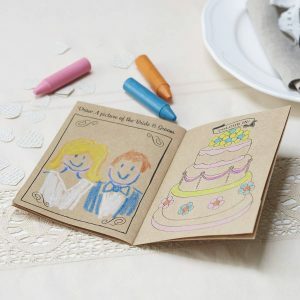 This wedding-themed activity book will capture young children’s imaginations so you don’t have to worry about keeping them entertained during your big day! 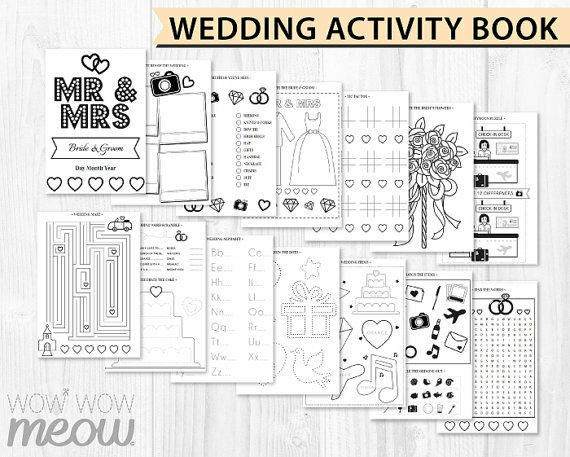 Includes a word search, dot to dot and colouring. 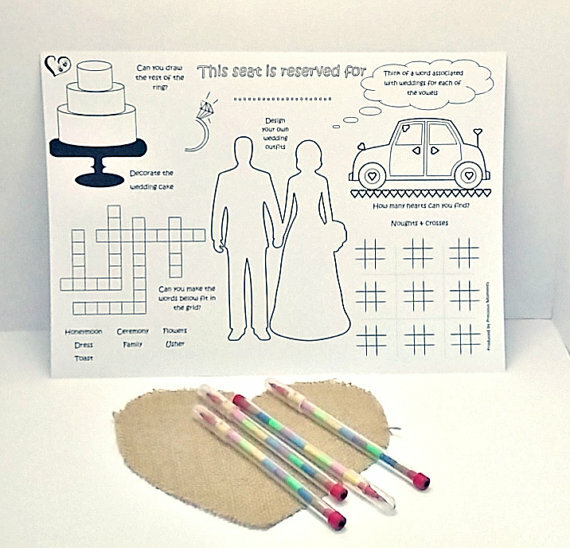 A great wedding party bag filler especially for all those super hero enthusiasts out there!! Holding the handle, simply flick the Yo Yo and the paper will shoot out like a laser and then recoil back again ready for the next flick. This activity placemat has a variety of activities to keep the children amused whilst they are waiting to eat. 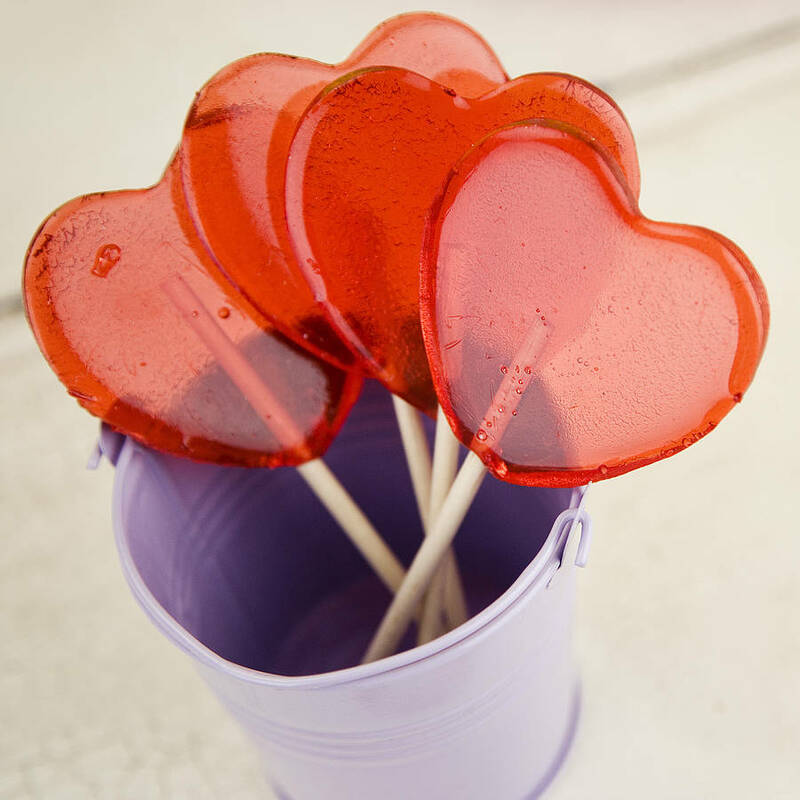 These sweet candy lollipops are wonderfully romantic. 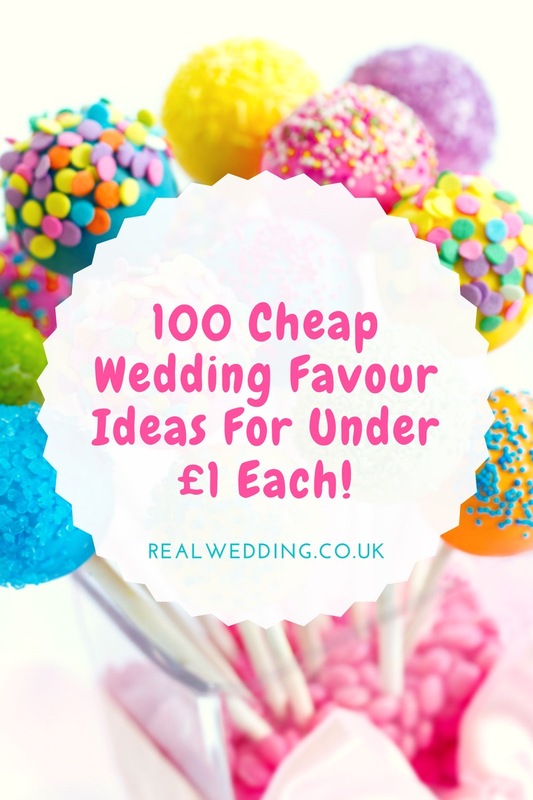 These cheap wedding favour ideas; lollipops are a hard candy with a delicious candy floss flavour and are bound to be loved by all recipients, young and old. You pay the money, honey, and then print as many as you need, saving you loadsa cash. 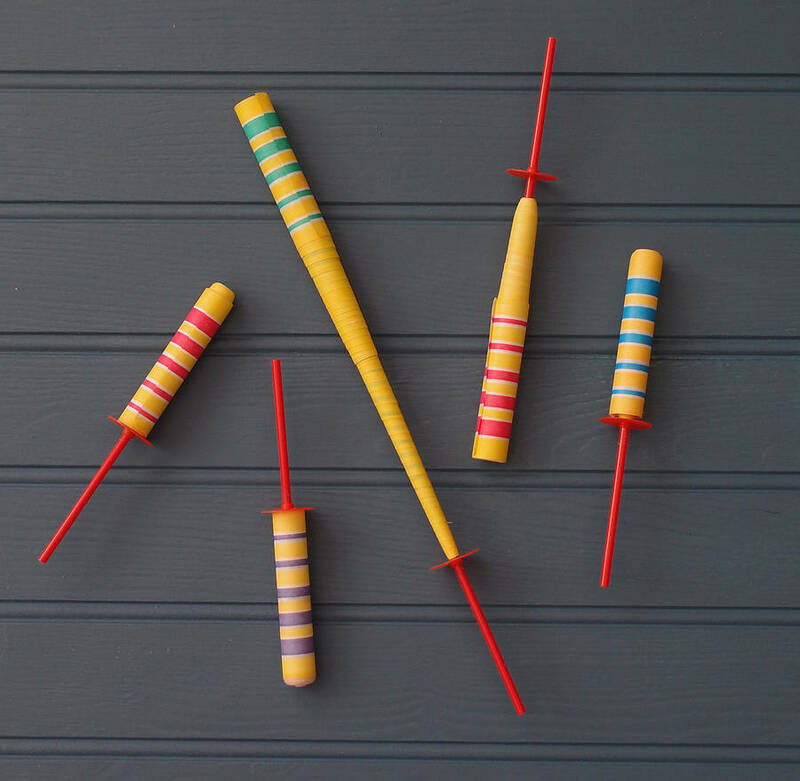 Great for entertaining kinds of all ages. 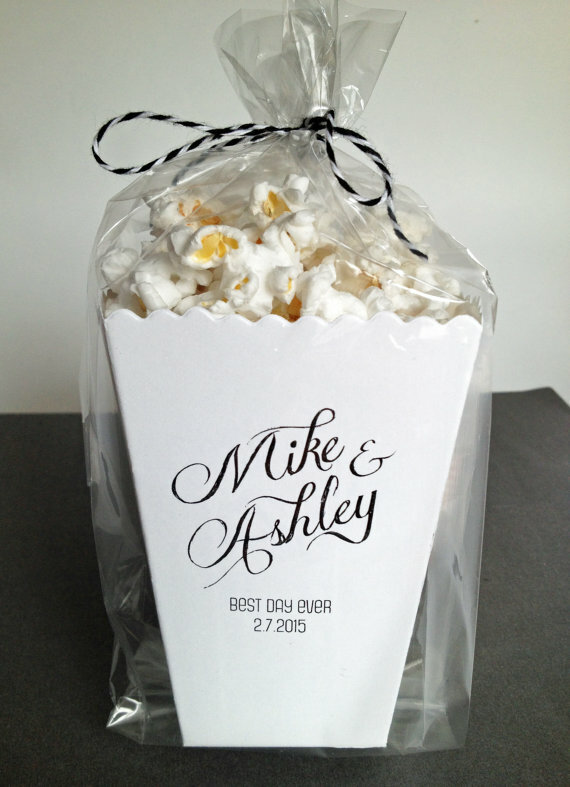 Last, but absolutely not least for cheap wedding favour ideas, thank your guests with these old-fashioned style popcorn boxes. Designed with little rows of hearts to send out that love vibe. Stickers can be added and cartons can be customised with your names and dates.